The College of Liberal Arts presented three separate events on Monday in the Sam Ingram Building as a part of MTSU’s Lifelong Learning program. The Lifelong Learning program at MTSU allows for adults 50 and older to attend classes and expand their knowledge on a variety of subjects. Each course costs $20 to attend. The first event on Wednesday was a class called “Solving a Crime,” and it began at 9 a.m. The second event covered the “Greatest Speeches” at 10:45 a.m., and the final event was about “Science and God” at 12:30 p.m.
Tiffany B. Saul, an assistant professor at MTSU and a teacher of “Solving Crimes” courses, defined the meaning of “forensics” and explained the historical significance behind it during the event. 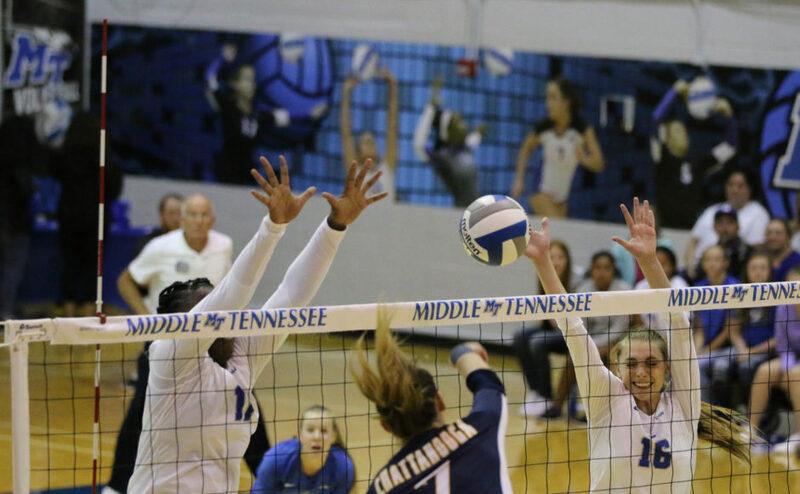 She also named a few programs that heavily influence the Middle Tennessee region, such as “CSI: MTSU.” CSI: MTSU is a four-day camp, in which high school freshmen, college freshmen and Forensic Anthropology Search and Recovery Teams work on a mock crime scene and testify with their findings in a mock court. 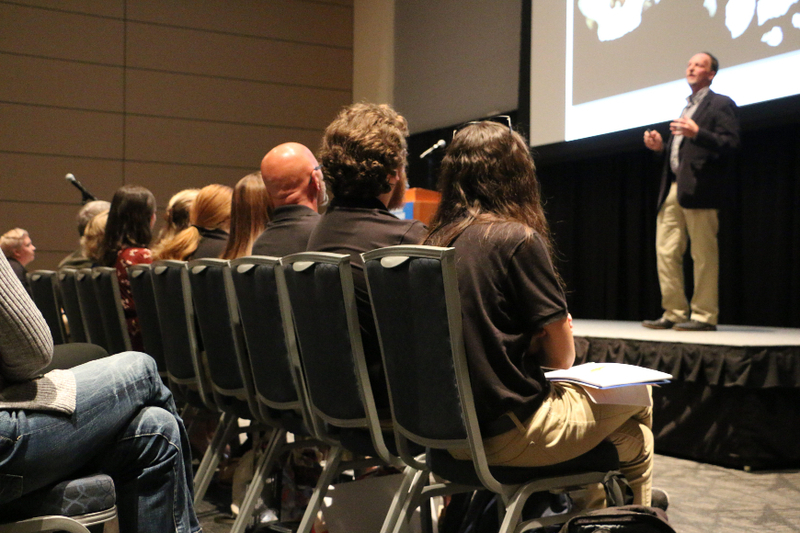 The Forensic Anthropology Search and Recovery Teams are limited to 15 undergraduate students. 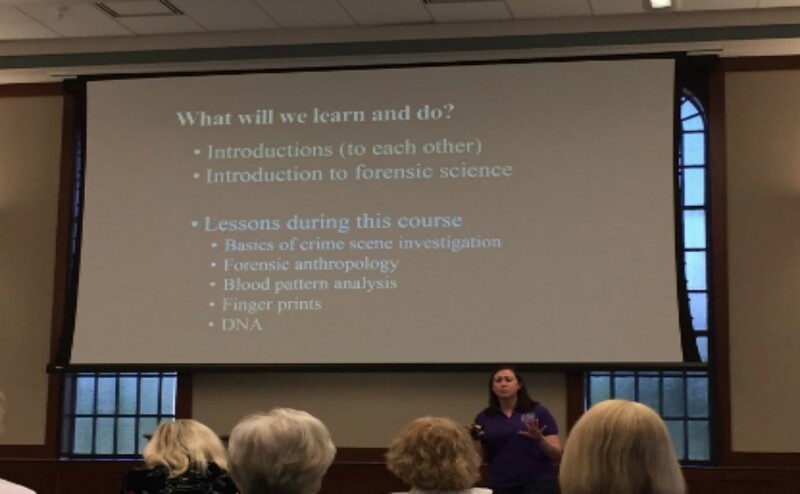 Next Monday at the Sam Ingram Building, she will cover more topics pertaining to forensic anthropology, blood patterns, fingerprints and DNA. For more information, contact Tiffany Saul at Tiffany.saul@mtsu.edu or Lifelong Learning Event Coordinator Connie Huddleston at Connie.Huddleston@mtsu.edu.